We’re far, far from the shallow now. It’s hard to believe A Star Is Born came out all the way back in October. 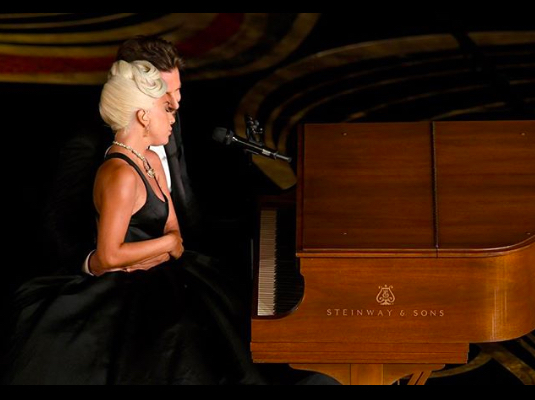 We’ve lost count of the number of times we’ve cried and screamed from the bottom of our lungs to “Shallow” since first hearing its opening guitar chords, culminating in a near-full-on breakdown when Cooper and Gaga performed a heartwrenching rendition of the song at last week’s Oscars (where it picked up the award for Best Original Song).